For me, having smooth and soft lips is an essential part of life for many reasons. I’m sure you’re partner will agree with me (no one likes a prickly kiss!) and it’s also important when it comes to applying lipstick etc. If you have dry chapped lips, then the lipstick will not sit properly. 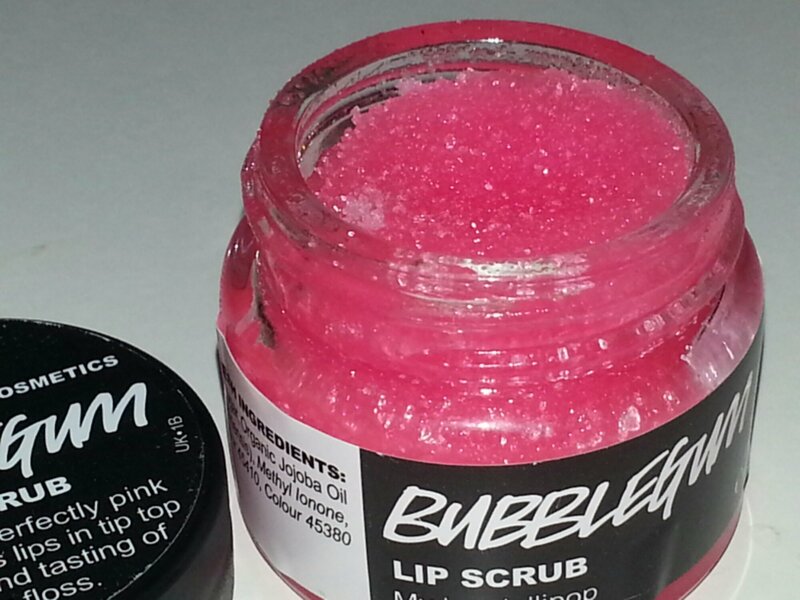 Enter Lush and their Lip Scrub. This fabulous little product is designed to buff and polish your lips in prep for your make up and lipstick routine. 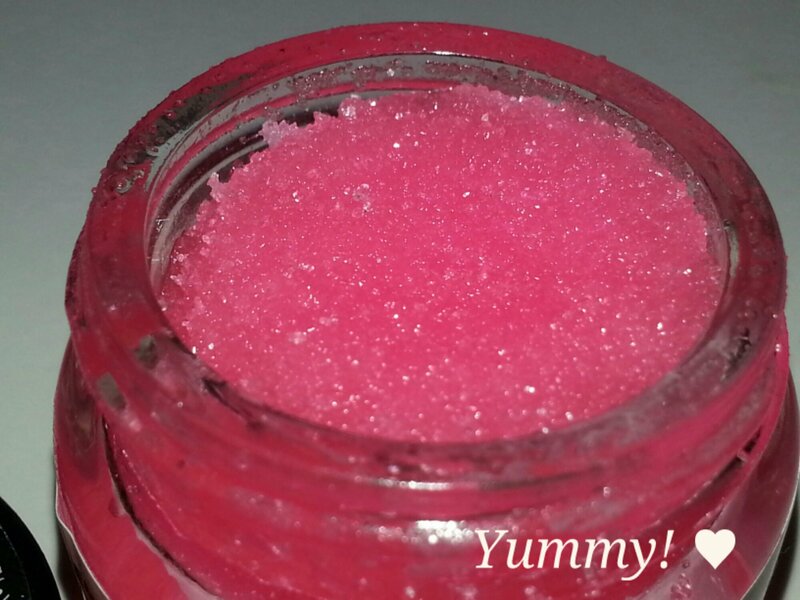 The best thing about this lip scrub (apart from the great results) is the flavours it comes in. 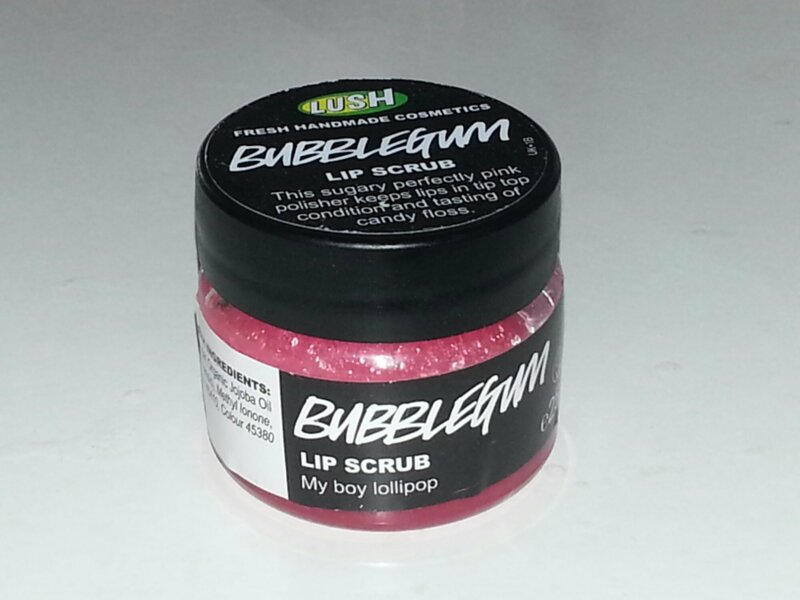 There are several different flavours to choose from such as Popcorn and Mint Julips, but, for my first experience I opted for the candy crushing Bubblegum. A must have as part of your daily skincare routine. Have fun! Hope you had a great Belfast Christmas and New Year!